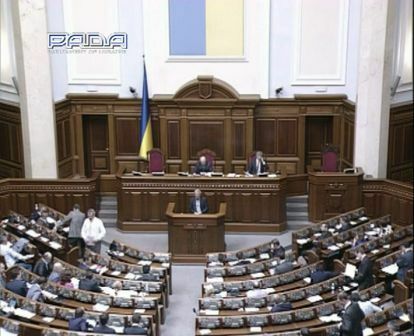 On June 5, 2014, the Verkhovna Rada of Ukraine adopted the Law of Ukraine "On Amendments to the Law of Ukraine" On State Land Cadastre "about the abolishment of fee for entering of data into the State Land Cadastre and changes to them"
On June 5, 2014, the Verkhovna Rada of Ukraine adopted in the second reading and in a whole as the Law of Ukraine, the draft Law of Ukraine "On Amendments to the Law of Ukraine" On State Land Cadastre "about the abolishment of fee for entering of data into the State Land Cadastre and changes to them", Reg. № 3061, the author is Grygorii Kaletnik. 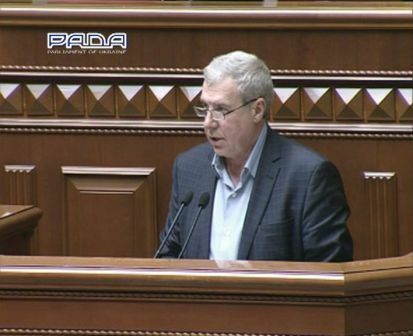 A positive sign was that the bill, which has a social character and gives an opportunity to save money for villagers was voted by 256 peoples’ deputies of Ukraine. It should be noted that thank’s to the bill is repealed the charge for administrative services provided by Derszhzemagentstvo of Ukraine, namely for the state registration of land - 65 hryvnias; state registration restrictions in land use - 161 hryvnias; entering to the State land cadaster of data (changes to them) of land within the territory of the administrative-territorial units - 60 hryvnias. Before the adoption of the draft Law of Ukraine "On Amendments to the Law of Ukraine "On State Land Cadastre "about the abolishment of fee for entering of data into the State Land Cadastre and changes to them" the villager by his own money, not only formed the basis of the State Land Cadastre but also paid for the procedure of entering of such data to the State land Cadastre. The adoption of the legislative initiative of the deputy of Ukraine Grygorii Kaletnik gives an opportunity to repeal baseless removal of money from villagers, allows to save time while registering the rights of the land and also allows to accelerate the process of decision of questions concerning the land for the local communities - for free.